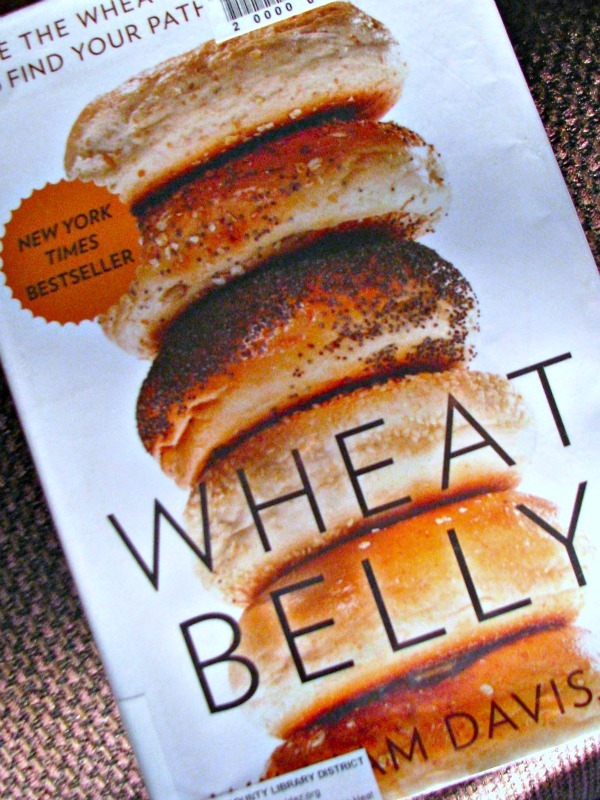 I recently read a borrowed copy of Dr. William Davis’s bestselling gluten free diet book, Wheat Belly. My family and I have been eating a strict wheat-and-gluten-free diet for over two years now. For the past year and a half, we’ve also avoided most processed foods, while eating on the GAPS Diet. We have noticed significant improvements to our health living wheat-free, and this book helps explain some of the reasons why. The writing. The book starts off with a very skillfully written conversational tone. Davis makes a lot of well-worded observations about things we all can easily understand. The non-technical parts of the book flow well, and are quite entertaining and enjoyable to read. Wheat Belly is full of stories of Dr. Davis’s patients, stories that support his ideas in a compelling and interesting way. the possibility that wheat negatively affects the brain. a possible link between wheat and epilepsy. a link between acid reflux and wheat. The acid reflux problems in our family are basically gone now that we are eating a wheat free diet. the addictive qualities of wheat. the systemic inflammation wheat can cause. We have had significant relief from back and joint pain since going wheat-free. that modern strains of wheat, the ones found in modern commercial products, are probably good for everyone to avoid, even those who are not aware of any problems they may have with wheat. fascinating information about glycation and A.G.E. I learned more reasons why it is so good to avoid sharp increases in blood sugar for long term health. that wheat increases blood sugar levels more than table sugar. Wow. about the relationship between wheat and diabetes. He has some amazing information about this in the book. If you have diabetes in your family, or have been diagnosed with pre-diabetes, be sure to read Wheat Belly. about the link between wheat, dementia and Alzheimer’s disease. If you have either of these conditions in your family, you will definitely want to read this book. that wheat acidifies the body. Most of us are coming to realize that this is not a good thing. 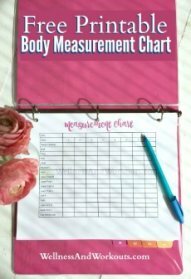 If you haven't already learned about pH balance in your body, Dr. Davis gives a good explanation of it. that “wheat free people naturally and unconsciously consume 350 to 400 fewer calories per day...” than those who eat wheat. Very interesting to read, since both my husband and I have lost a good deal of weight without much effort since we have stopped eating wheat. The last part of this gluten free diet book has some very good wisdom and practical ideas for those who want to remove wheat from their diet. He also has a collection of recipes in the back. I have not tried the recipes, but they look healthy, creative and flavorful. One of my favorite things he wrote about is his definition of “real food,” on page 193. It is a good one. Sadly, the term seems to be a necessary one in these times of chemically laden, denatured foods. Some passages are very technical. While I think this is a good thing, for readers with a scientific background--or who need more than anecdotal stories to be convinced--it is definitely going to go over the head of a good deal of readers. Honestly, I do not think that is a bad thing. But I almost laughed out loud at one point, where Davis said that after reading the next section, I would understand more about the sub-topic than most doctors. I read the section, and on first reading, I definitely did not understand more than even the worst doctor. So I read it again. Still, it was too technical for me, without a medical dictionary by my side. I wonder how many of his readers understood all he said the first time through that part of the book. I think other average, non-scientific readers need to realize that there are some parts of the book that are going to be more understandable than others. And that’s okay. Davis sprinkles a few references to Evolution in the book. References that imply that of course, we all know Evolution is true. Even if the “truth” of Evolution was a foregone conclusion, the mentions of it do not make a more substantial case for his premise, in my opinion. If anything, for a evolutionist, one would think that we should continue to eat the foods of the "most highly evolved" species of humans, including wheat, rather than hark back to ancient ancestral diets of less highly evolved humans. But hey, it’s his book, not mine. I suppose we all have the right to our own point of view. I just think that it would have been a better book without the controversial opinion about evolution injected into the work. All in all, I am very glad that Dr. Davis pursued his ideas about wheat in his life and his medical practice. I am so glad he wrote Wheat Belly, and that so many have and will read it. It is having a wonderful impact on the current discussion about food and nutrition. It is affecting the ways in which we think about, buy, prepare and eat food. I highly recommend Wheat Belly.